Timing is everything when it comes to your dinner party planning. Nobody wants to be the host who is stuck in the kitchen all night, racing around trying to bring all the separate elements of dinner together. Or even worse, the host who accidentally burns dessert while everyone is eating their main. 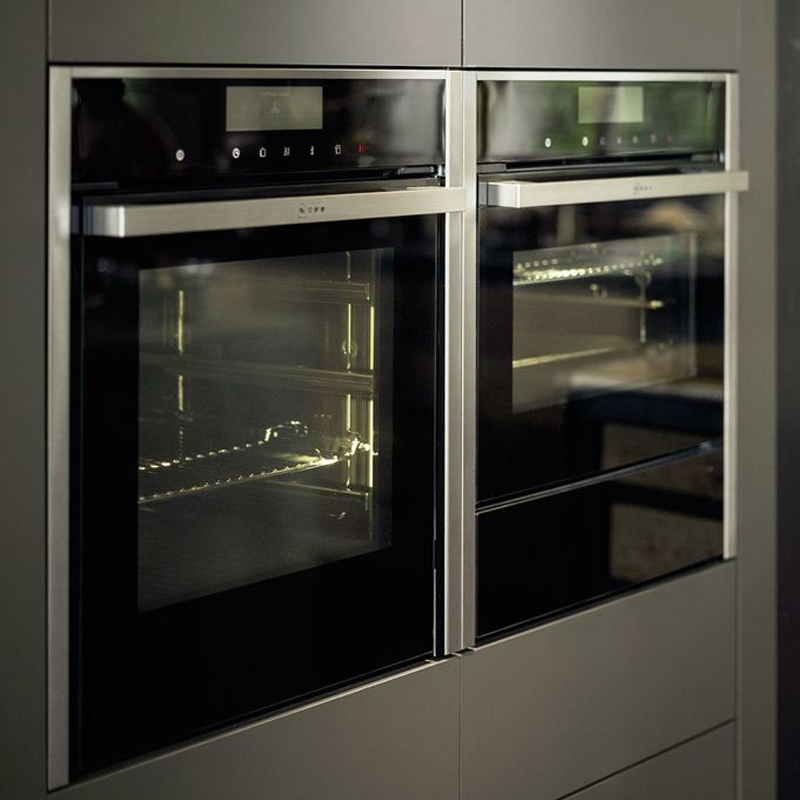 All NEFF 60cm ovens come with CircoTherm®, which allows you to cook on up-to four levels at once without the flavours intermingling. 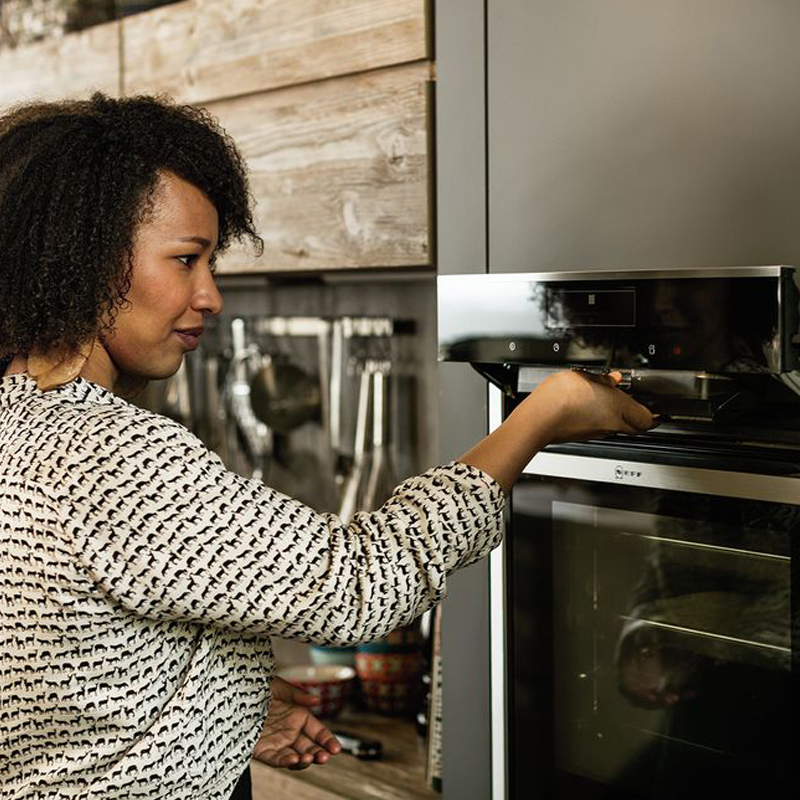 The secret is in the CircoTherm® technology, which wraps the heat around each level individually and directs it right to where it’s needed – your delicious food. This ensures the surfaces are baked and that roasted items seal quickly to keep the moisture in and prevent flavour transfer between the levels. How can my dinner party benefit from CircoTherm®? All you have to do is plan your dinner party menu to include dishes that are all cooked at the same temperature and you can prepare them in the oven simultaneously. This will in turn save you time because you won’t need to wait for your oven to be empty or cool down before preparing your next course. We know that winter calls for rich, slow cooked meats and summer makes us crave something light and fresh, but what do we serve in those in-between seasons? Keep it comforting with homemade chicken and mushroom pies that will hit the spot in any weather, especially when served with our honey bacon Brussels sprouts. Want a meat-free alternative? Our 3-cheese mushroom lasagne will delight your guests alongside your pies or served as a main, as can our cheesy spinach and ricotta cannelloni. Finally, finish the evening with our silky and tangy lemon meringue pie. 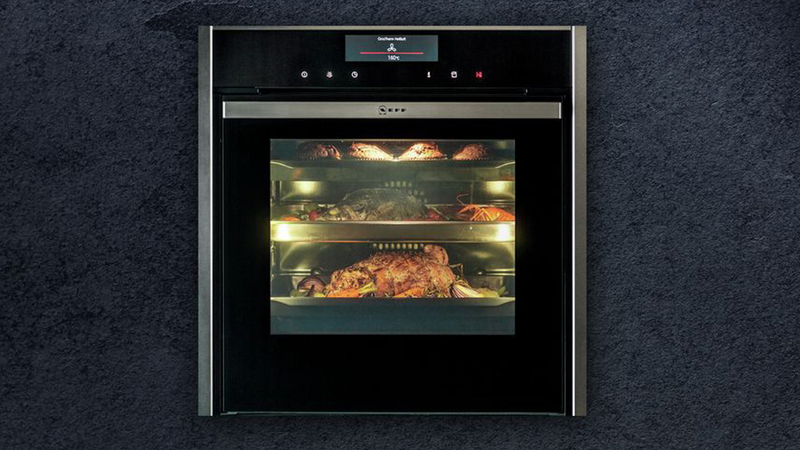 Pick your recipes, preheat your oven to CircoTherm® 180°C and you’re ready to go. When it comes to recipes from The NEFF Kitchen that can be cooked simultaneously, 160°C seems the be the magic number for our desserts. You’re spoiled for choice, whether you want elegant coffee eclairs, a warming spiced apple cake or a flourless almond cake with a creamy white chocolate ganache. Depending on your desire for chocolate you could even pick from a rich chocolate self-saucing pudding or a cherry ripe layer cake that will make your guests stand up and applaud. But it’s not just the sweet stuff that likes to be cooked at 160°C. Make it a well-rounded menu with savoury dishes such as our French onion quiche with gruyere, served with caramelised carrots with pine nuts and cheesy jacket potatoes – you can cook them all simultaneously. Now we’re really heating things up with delicious recipes that are all cooked using CircoTherm® at 200°C. Whether you prefer baked teriyaki salmon fillets or baked snapper with chorizo and capsicum, there’s a fish for you here. Not a fan of fish? Replace them with our crispy coconut chicken wings and serve with side of hasselback pumpkin salad. For dessert you can try our coffee roulade with coffee cream or sweet apricot danishes. Your dinner party plans have never been easier than when you’re cooking everything at once – just remember to set separate timers so you don’t forget any of your elements.